The Consortium acknowledges the Traditional Owners of the lands on which our services are located. We honour the strength and resilience of Aboriginal and Torres Strait Islander peoples and pay our respects to all Elders, past and present. 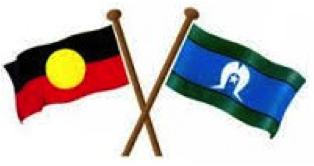 We greatly appreciate the leadership, advice and partnership of the Victorian Aboriginal Palliative Care Project of Victorian Aboriginal Community Controlled Health Organisation (VACCHO).